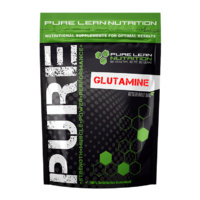 During a workout, the muscles use up essential amino acids, if we do not replace these aminos the muscles begin to catabolise and breakdown, stunting the processes of rebuilding and recovery. 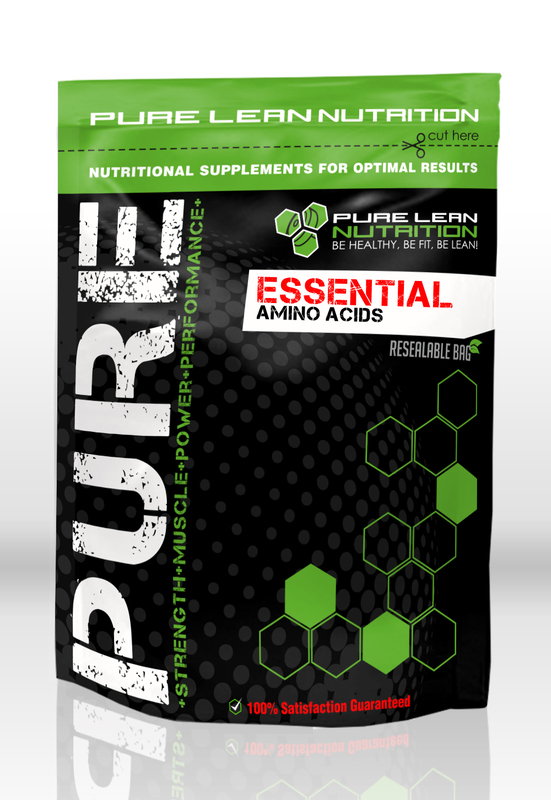 During a workout, the muscles use up essential amino acids, if we do not replace these aminos the muscles begin to catabolise and breakdown, stunting the processes of rebuilding and recovery. 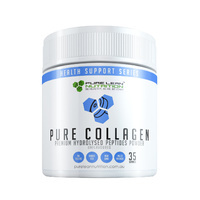 But, supplementing with Essential Amino Acids turns on the processes of muscle building accelerates the recovery process and helps delay muscle soreness. 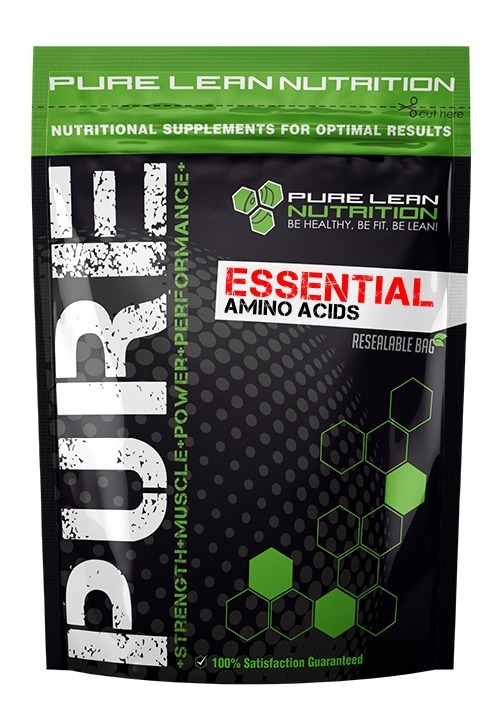 What’s more continual, daily use of Essential Amino Acids ensures muscles retain a positive nitrogen balance in the muscles all day long which is critical to maintaining hard, lean muscle mass! 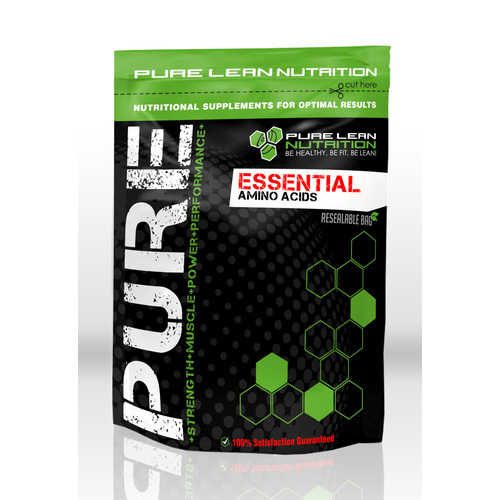 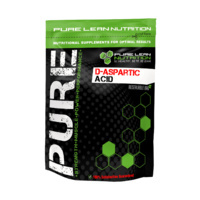 Mix one scoop of Essential Amino Acids with an 250ml glass of water. 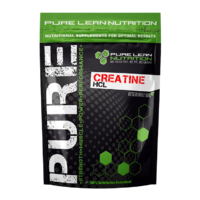 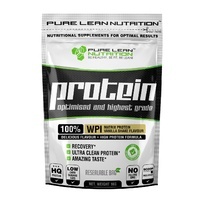 Use twice daily, upon rising and after workouts to help with muscle recovery and muscle building.